We'll have so much fun in this weekly program nobody will even realize everything we're learning! The London City Fire Department will roll in with a firetruck to give kids an up close look at all the equipment that is used to save lives. Get inside a firetruck, try on the gear, and learn what it takes to be a fire fighter. Kids will also learn fire safety tips that will teach them what to do in an emergency. Stop by the library and paint using objects that rattle and roll! 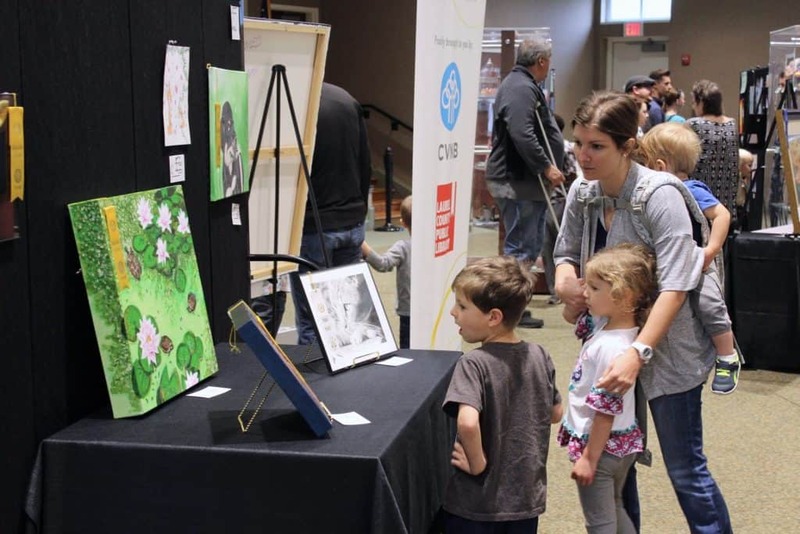 While kids are busy working on their art projects, parents and grandparents can view the wonderful art work displayed in the auditorium by local artists! Let’s use our best engineering skills to construct little boats that can carry heavy loads of pennies. We’ll discover how to measure surface area and have a great time floating our boats! Enjoy this heartwarming movie about a dog that travels more than 300 miles to find his owner after they’re separated. This touching movie will leave you with a happy heart! This movie is rated PG.